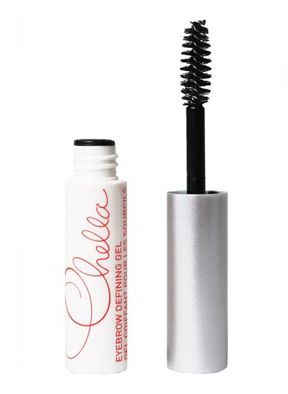 Use this clear brow gel to lift and hold the eyebrow hairs and groom them into place. 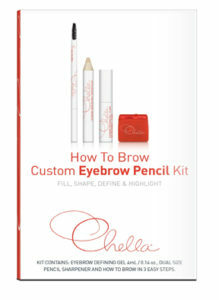 When applied over eyebrow color, apply gel to lock in a longer lasting look. We’ve removed the guesswork by combining this amazing product with the perfect application tool you need. Use sparingly.